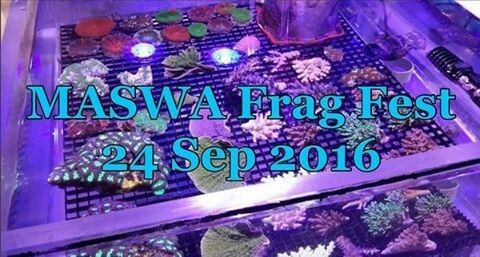 The Frag tank is ready to go for MASWA Coral Frag Fest on Saturday 24th September. Kicks off at 1pm and prizes raffled hourly! 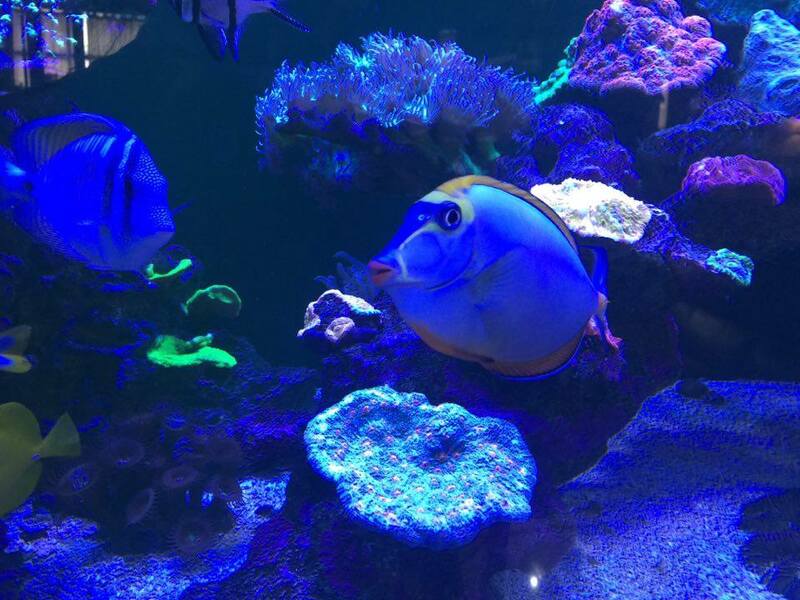 Where are your Frags everyone? Please have your competition piece handed into us by end of Business on Thursday 22nd September. 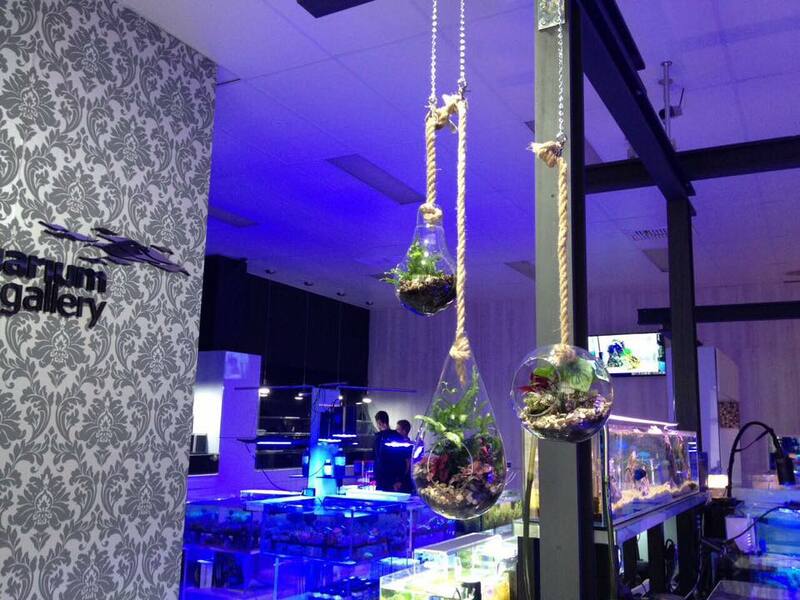 All frags will be dipped prior to going into the frag holding tank. If you and your family are looking for something to do this long weekend, why not come visit us? We will be open.